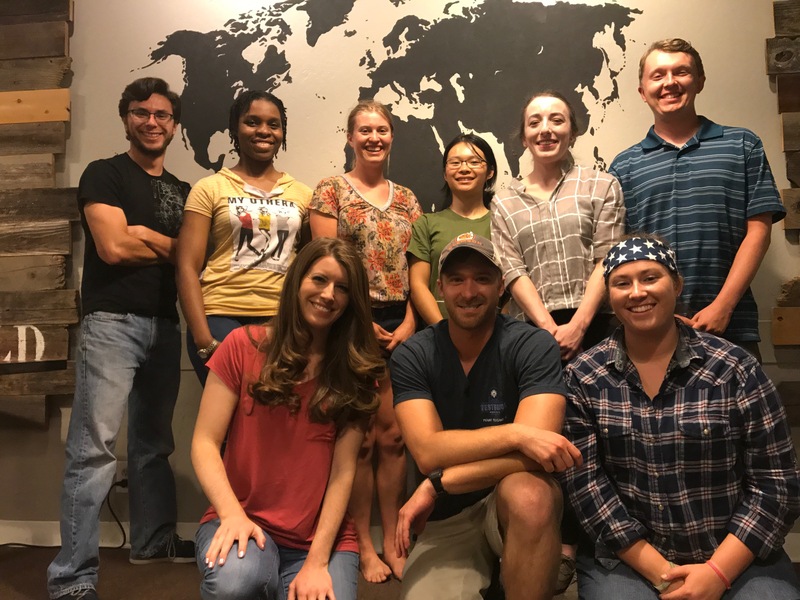 The Downtown Davis Discovery Group is currently a mixture of undergrads, graduate students, and young professionals, but all ages and stages of life are welcomed! Our desire is to equip ourselves to be a people who meet people where they’re at, and to grow in being disciples who make disciples. We seek to put into practice each of Discovery’s six core values weekly by praying, worshiping, studying God’s Word, fellowshipping, and serving at Discovery and the larger Davis community together.